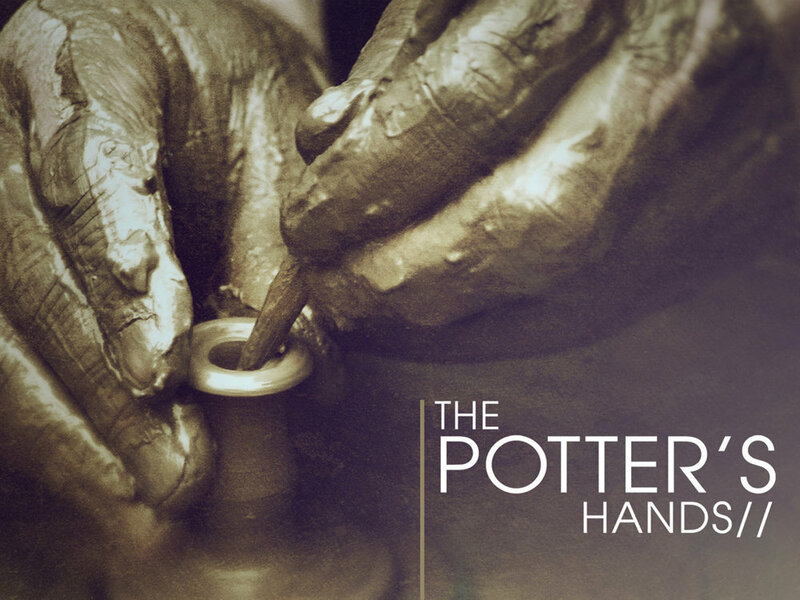 One analogy in the Bible is that of the potter and the clay. There is a process that the potter goes through in order to take a piece of hard clay and shape it into a beautiful vessel. It is through this process that we can learn how God desires to mold us and transform us into a vessel of honor.